Filmmuzik 2, just like Filmmuzik 1, is the perfect starting place for newcomers to the music of Conrad Schnitzler. Both albums are a gateway to the rest of Conrad Schnitzler’s back-catalogue. These compilations will be the first step on a voyage of discovery through the discography of one of the important and influential figures in German music, Conrad Schnitzler. His is no ordinary back-catalogue. Conrad Schnitzler’s back-catalogue is vast as he was a truly prolific solo artist and collaborator whose personal archive contains hundreds of recordings. This was where the tapes that contained the unreleased soundscapes that became Filmmusik 1 and Filmmusik 2 were discovered. 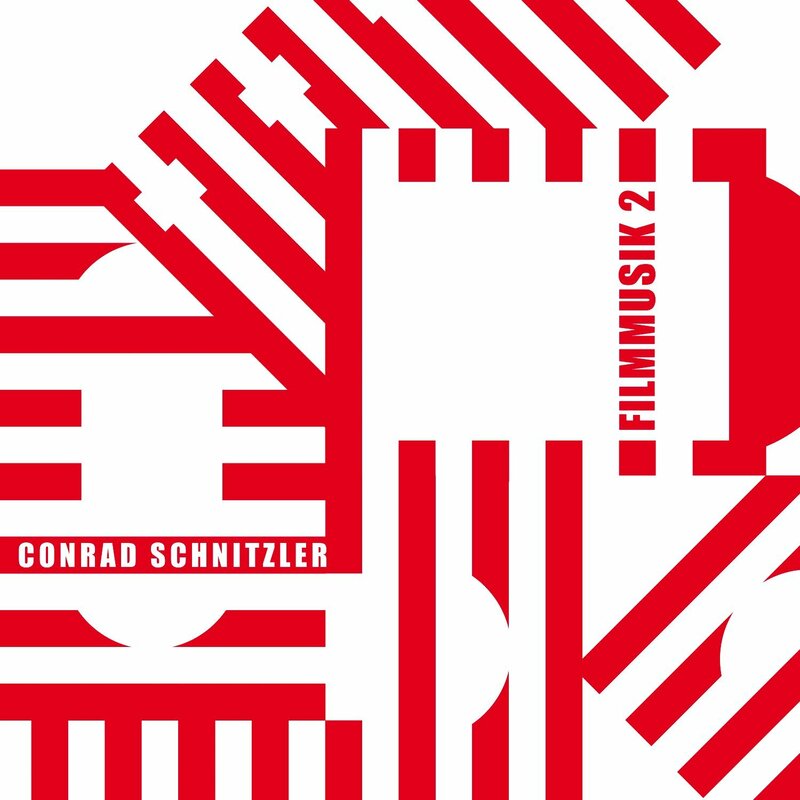 Filmmusik 1 and Filmmusik 2 are the newest additions to Conrad Schnitzler’s illustrious discography, and are a reminder of a true musical pioneer at his creative zenith. In the late-sixties, a group of musicians set out to rewrite musical history in West Germany and create new, exciting and innovative music. These talented, innovative and influential bands and musicians succeeded in doing so, and were part of a musical revolution that resulted in Krautrock and the Berlin and Düsseldorf Schools of Electronic Music. 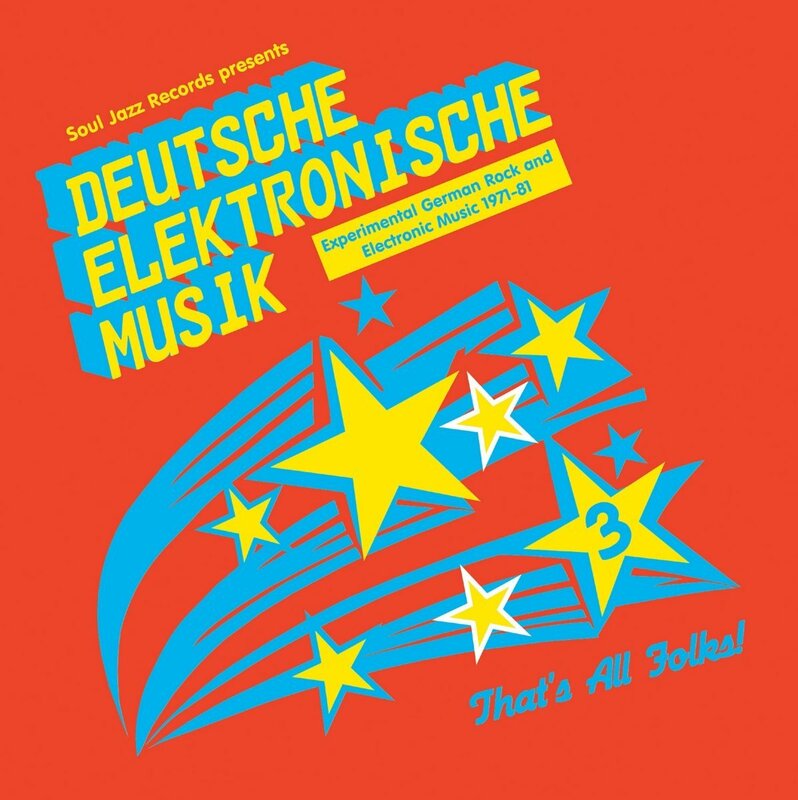 Some of the leading lights of these genres feature on Deutsche Elektronische Musik: Experimental German Rock And Electronic Music 1971-83 which is a reminder of a golden age for German modern music, where some of the most important, innovative and influential German artists and bands rewrote musical history. Andy Smith is known for his eclectic DJ sets which can feature disparate genres and tracks from all over the world. 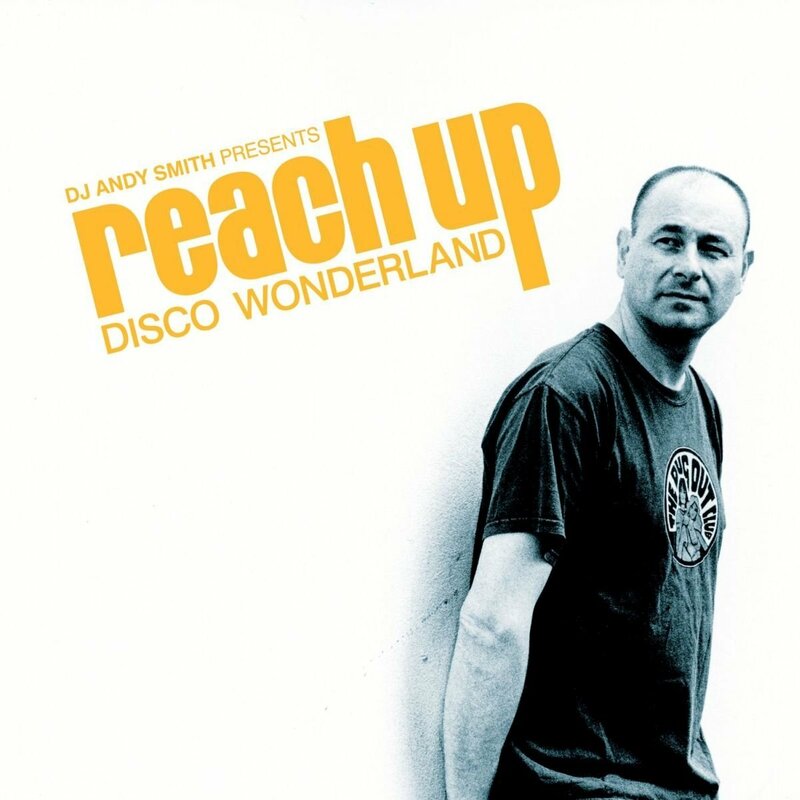 His latest compilation DJ Andy Smith Presents Reach Up Disco Wonderland is equally eclectic and features tracks from America, Britain, Italy, South Africa and Trinidad and Tobago.l They were released between 1976 and 1986, and ranged from disco, boogie or a hybrid of the two genres. Other tracks incorporate elements of funk, soul, jazz and R&B, while many of the tracks on are best described as funky, soulful, dancefloor friendly and truly timeless. They’re also guaranteed to get any party started. 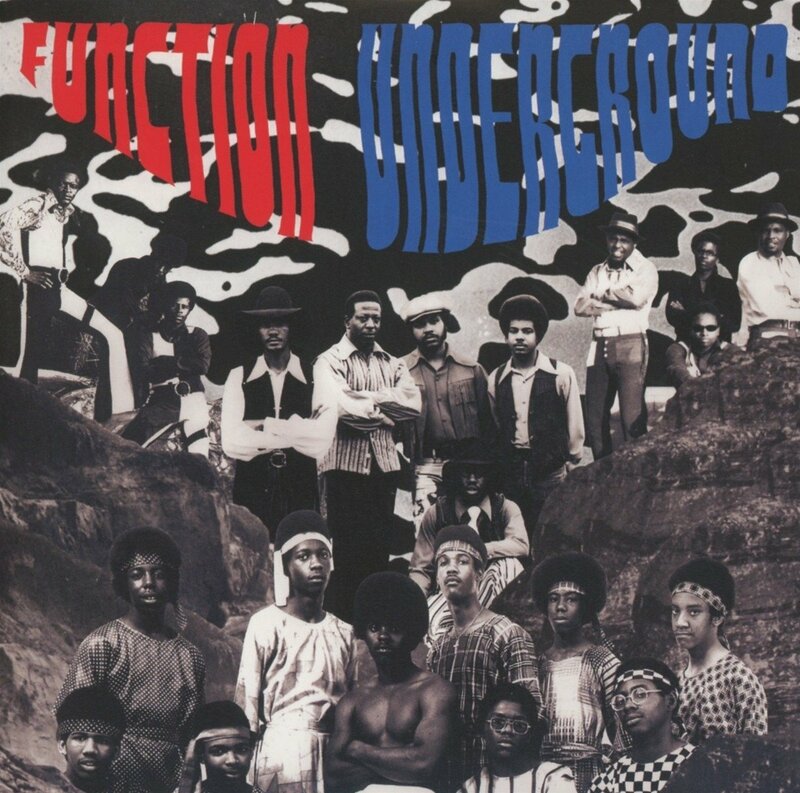 Function Underground: The Black and Brown American Rock Sound 1969-1974. It’s fair to say that Function Underground: The Black and Brown American Rock Sound 1969-1974 isn’t a rock compilation in the traditional sense of the word. It finds fourteen bands combined with funk, jazz and soul compilation on rarities from bands like The Revolution, The Black Conspirators, the Ebony Rhythm Band and LA Carnival. They contribute singles, B-Sides and even an unreleased track to this lovingly curated compilation. Function Underground: The Black and Brown American Rock Sound 1969-1974 also features several hidden gems and tracks that will definitely be of interest to sample hungry hip hop producers. 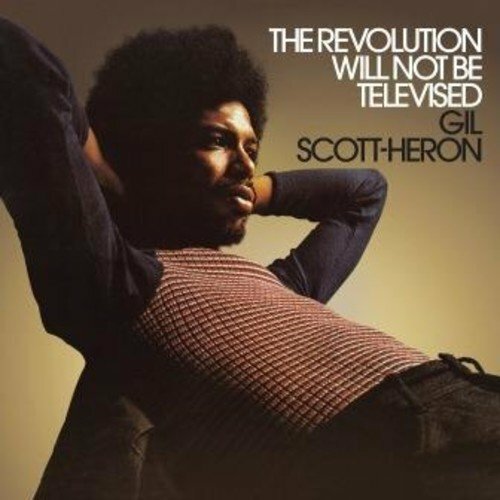 Gil Scott-Heron-The Revolution Will Not Be Televised. In 1974, Flying Dutchman, released a compilation of Gil Scott-Heron’s songs The Revolution Will Not Be Televised. The tracks were from his first three albums 1970s Small Talk At ‘125th’ and Lenox, 1971s Pieces of a Man and 1972s Free Will and become The Revolution Will Not Be Televised. It’s a reminder of Gil Scott-Heron was well on his way to becoming America’s social conscience. His lyrics were cerebral, witty, scathing and most importantly, honest as Gil Scott-Heron spoke up for the poor, downtrodden and disenfranchised. Fearlessly, Gil Scott-Heron highlighted the social and political problems that blighted America in the early seventies using his unique proto-rap style on The Revolution Will Not Be Televised. It features some of the most important, powerful, cerebral music of Gil Scott-Heron’s career, and forty years later, is still relevant today. 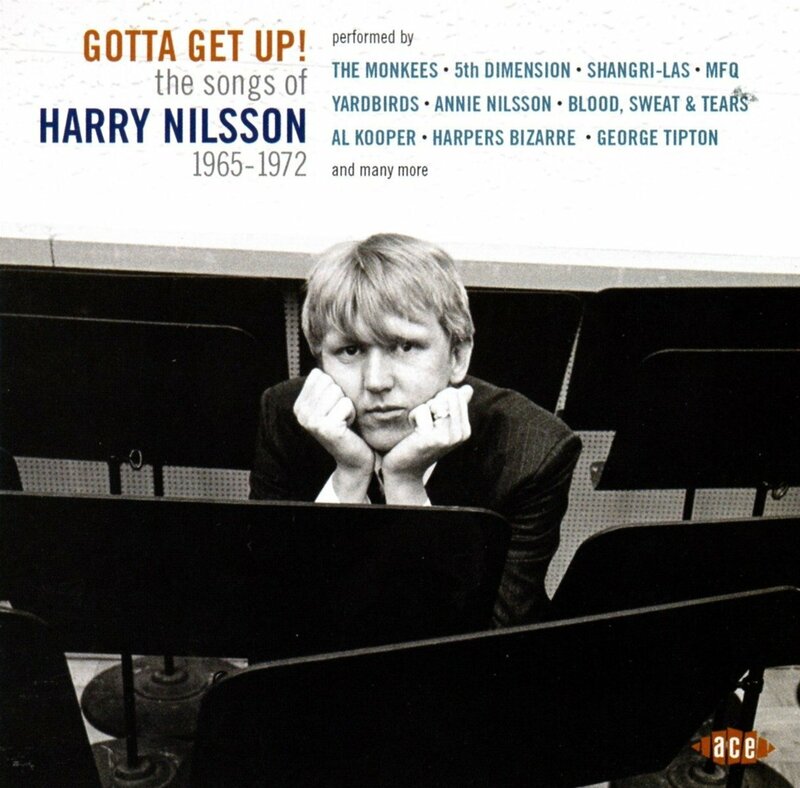 Although Harry Nilsson enjoyed a successful recording career, he’s also a talented songwriter, which meant that many artists covered his songs, including those on Gotta Get Up: The Songs Of Harry Nilsson 1965-1972. It showcases this truly talented songwriter during what was the most accessible and successful period of his career. By then, Harry Nilsson had the Midas touch and was already regarded as one of the gifted singer-songwriters of the sixties and seventies. He had Nilsson won the respect of critics, cultural commentators and his contemporaries. Now forty years later, and Harry Nilsson is regarded as one the greatest songwriters Proof of that are the songs on Gotta Get Up: The Songs Of Harry Nilsson 1965-1972, which features a tantalising taste of the songwriting skills of the mercurial and enigmatic Harry Nilsson at the peak of his powers. Although many compilations are released each week, there’s been a dearth of compilations of music from the Arab countries. That changed with the release of Habibi Funk: An Eclectic Selection Of Music From The Arab World. 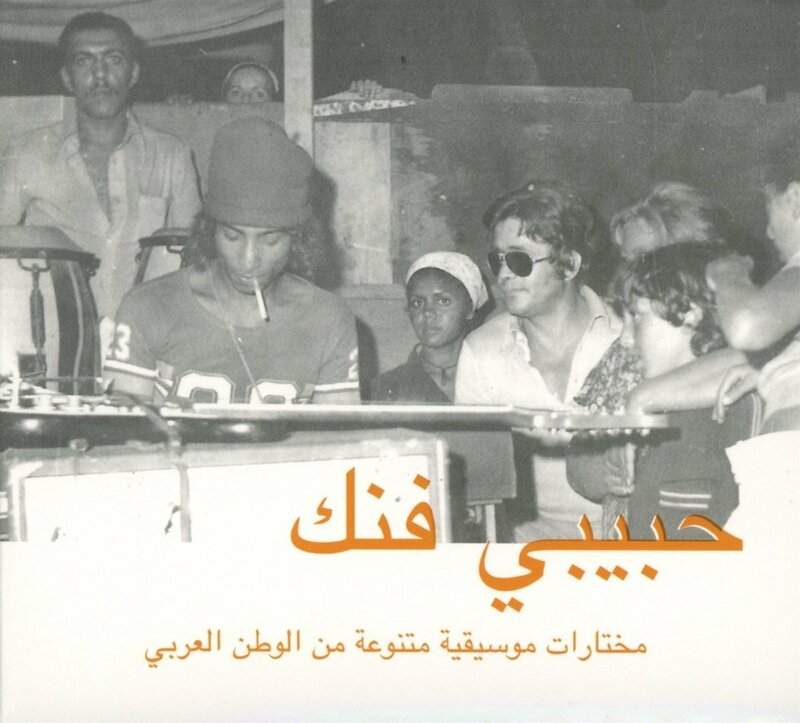 It features sixteen tracks from Algeria, Egypt, Lebanon, Morocco, Sudan and Tunisia. Four of these tracks have never been released before and make their debut on Habibi Funk: An Eclectic Selection Of Music From The Arab World, which offers a fascinating insight into what will be hitherto unknown world for many music fans, that of Habibi Funk. Treasure trove. That describes the singles on I Want You, I Need You! 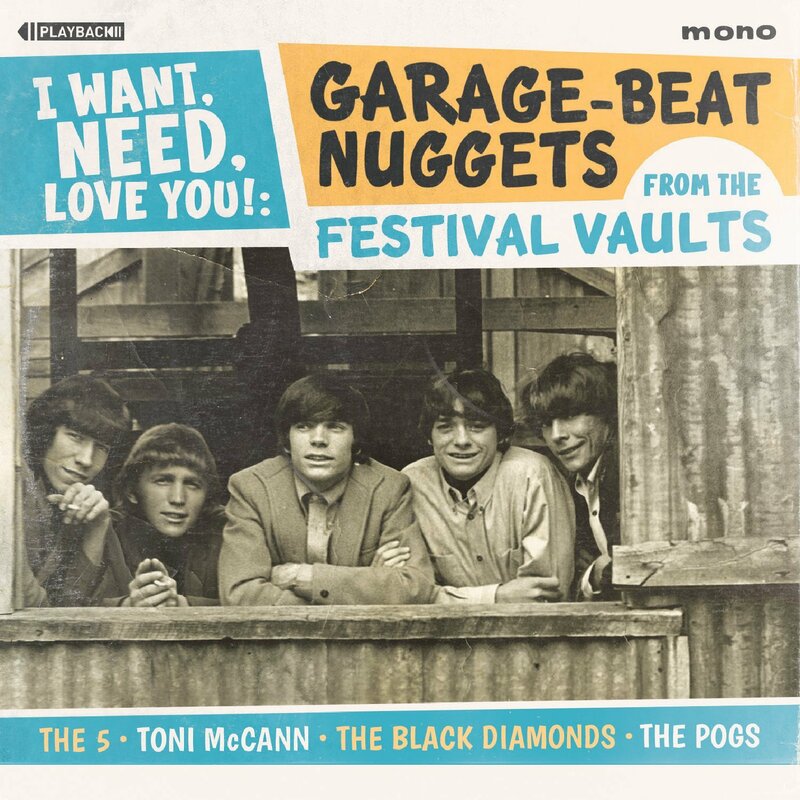 : Garage-Beat Nuggets From The Festival Vaults. It features everything from uptempo rocker, to thoughtful ballads. Some are cover versions and other new songs written by talented songwriters that were carefully crafted by some of Festival Records’ top producers, They were recorded by The 5, Toni McCann, The Black Diamonds and The Pogs and range from raw, raucous garage rock to folk rock, power pop and psychedelia. However, they all have the one thing in common…quality. These timeless tracks which were recorded between 1965 and 1967, which was the start of a golden period for music. A reminder of that period is I Want You, I Need You! : Garage-Beat Nuggets From The Festival Vaults, which features long-lost, hidden gems aplenty. For the best part of four decades, Jean-Claude Thompson has been one of the leading lights of London’s vibrant music scene. He also hosts a radio show, runs a record shop and last year, complied IF Music Presents You Need This–A Journey Into Deep Jazz Vol. 2, which features eight tracks that are spread across a triple album. 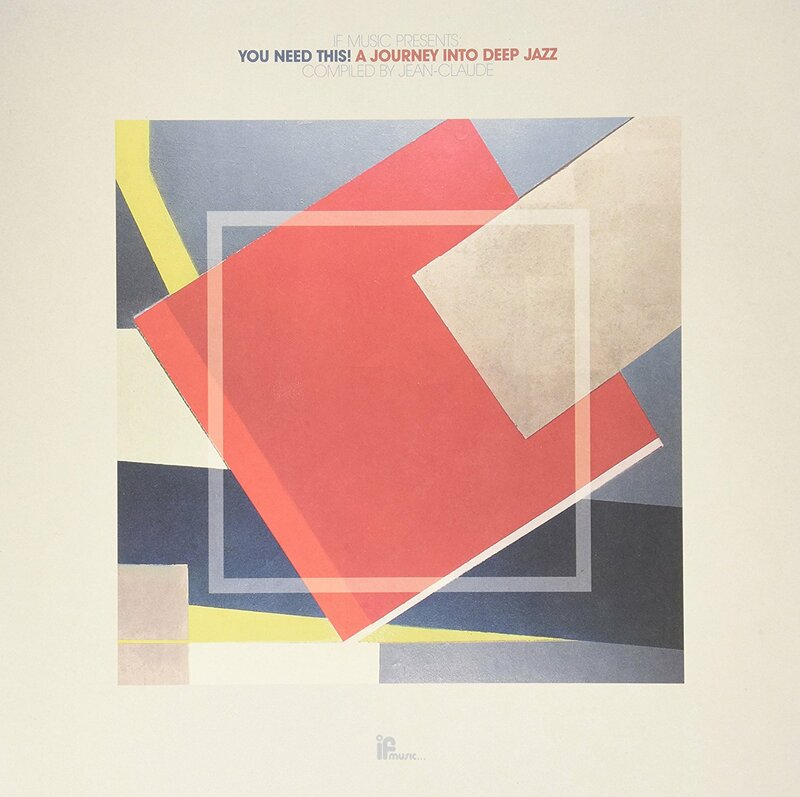 It features a tantalising taste of inventive and innovative deep jazz from yesteryear that will appeal to DJs and dancers, as well as newcomers and veterans of jazz compilations. They’re sure to appreciate what is a lovingly curated compilation. Two of the great European jazz labels were Black Saint and Soul Note which were founded by producer turned musical impresario Giacomo Pelliciotti who ran the labels until 1975. Over the next ten years, the labels changed hands several times. Still, both labels continued to release a groundbreaking albums from the great and good of free jazz. Proof of this is IF Music Presents You Need This! 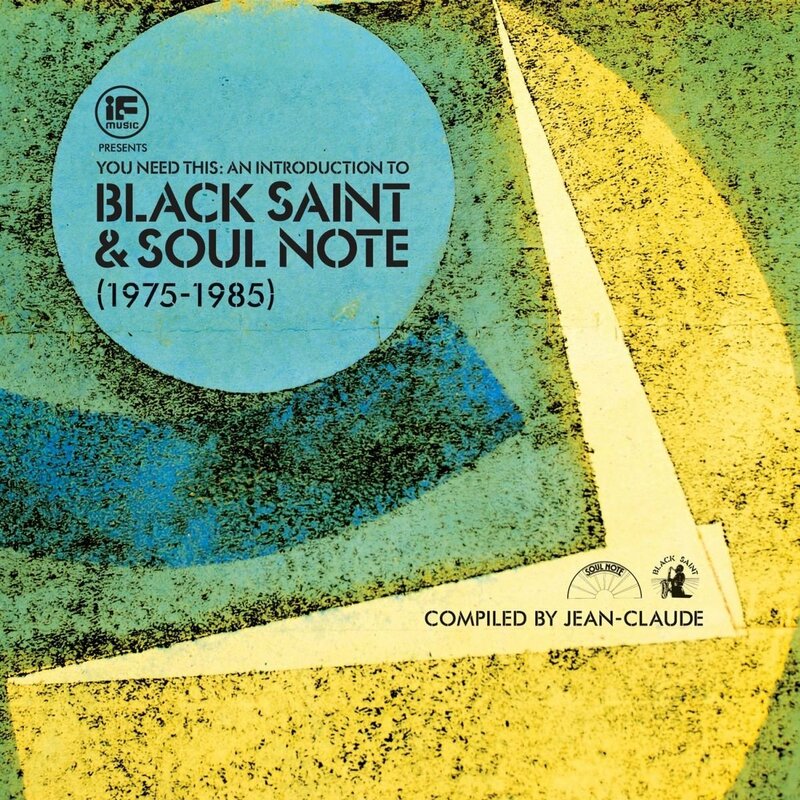 An Introduction To Black Saint and Soul Note (1975 To 1985). This 3-LP set features talented, inventive and innovative musician at the peak of their powers, as they push musical boundaries to their limits and beyond, on whats the best free jazz compilation released during 2017. ← THE BEST COMPILATIONS OF 2017 PART 3.